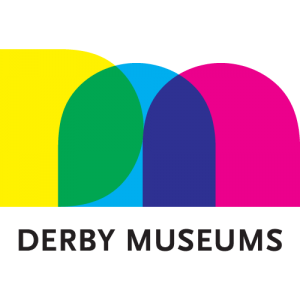 Derby Museum invite you to view Leonardo Da Vinci: A Life in Drawing. Never-before seen in the city, the works have been gathered together to reflect the full range of Leonardo’s interests, from painting, sculpture, architecture, and music, to anatomy, engineering, cartography, geology and botany. This special exhibition marks the 500th anniversary of the Renaissance Master’s death. This exhibition is part of a nationwide event, with simultaneous shows of Leonardo’s drawings at Belfast, Birmingham, Bristol, Cardiff, Glasgow, Leeds, Liverpool, Manchester, Sheffield, Southampton and Sunderland, providing the widest-ever UK audience the opportunity to see the work of this extraordinary artist. For full information about the exhibition and other events surrounding it, please click here.